The ELP WW delivers 7,000 lumens of output and an industry-leading 97 CRI at 3000K colour temperature, for the truest colour representation on any surface. 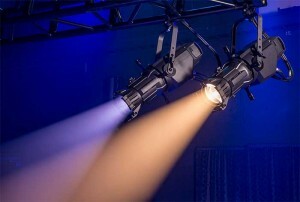 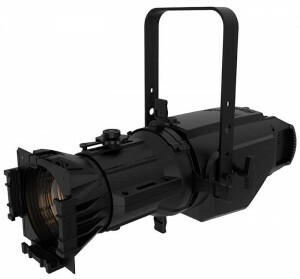 The ELP CL fixture offers an impressive 6,900 lumens and a CRI of 85 in high output mode, and 5,900 lumens and 90 CRI in high quality mode, with a colour temperature of 6,000K (open white). Both models offer flicker-free operation for consistent light output, on and off camera.